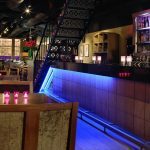 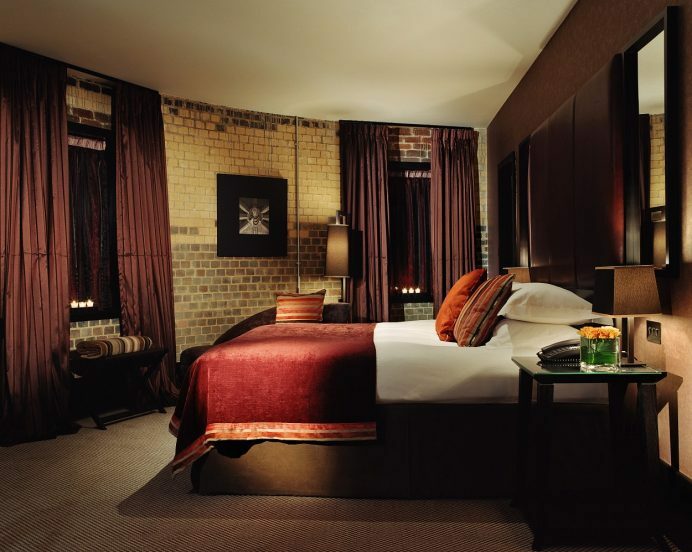 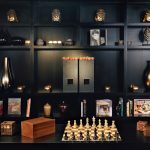 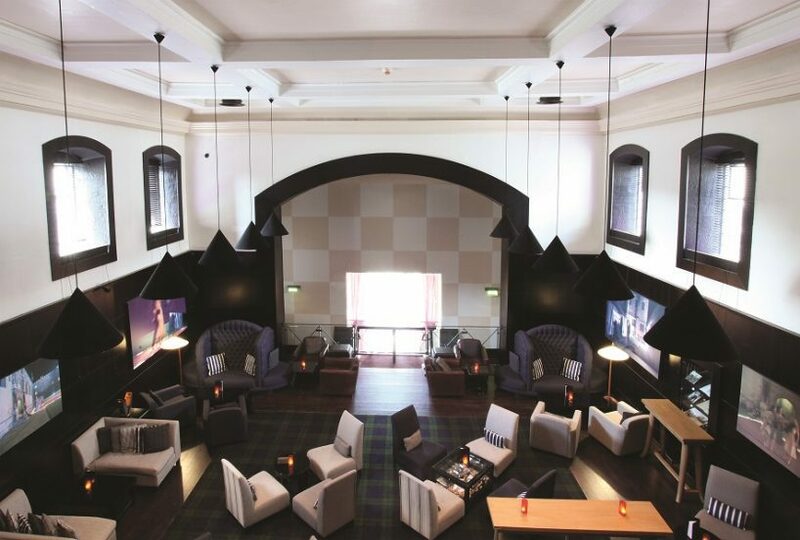 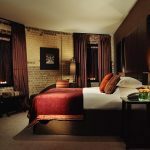 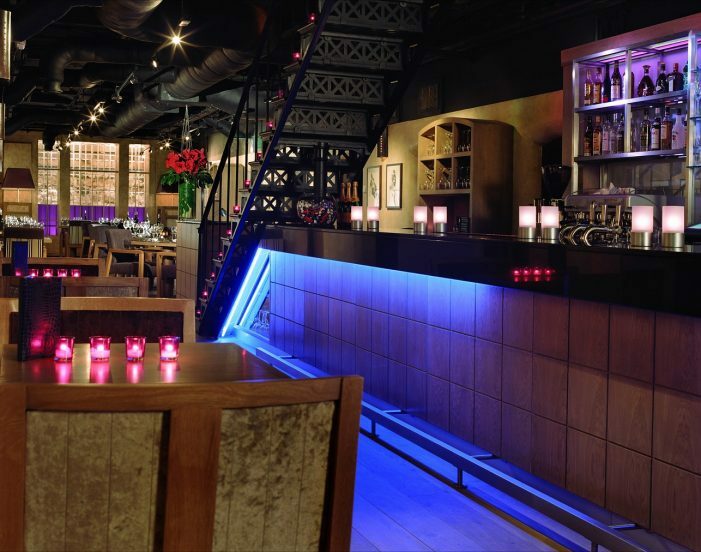 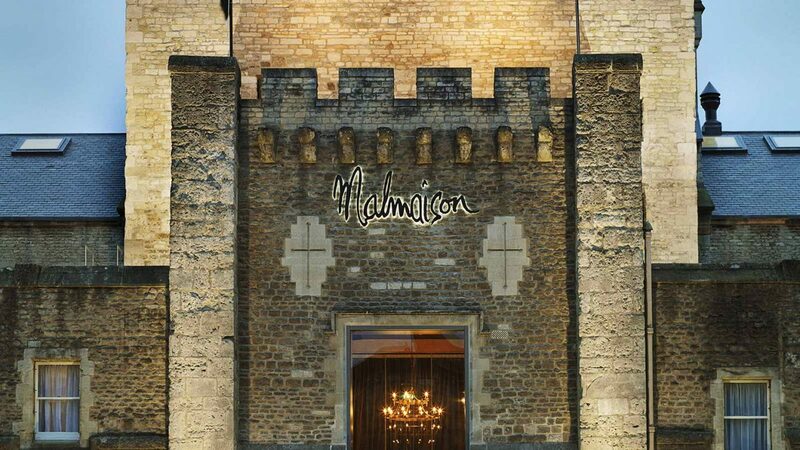 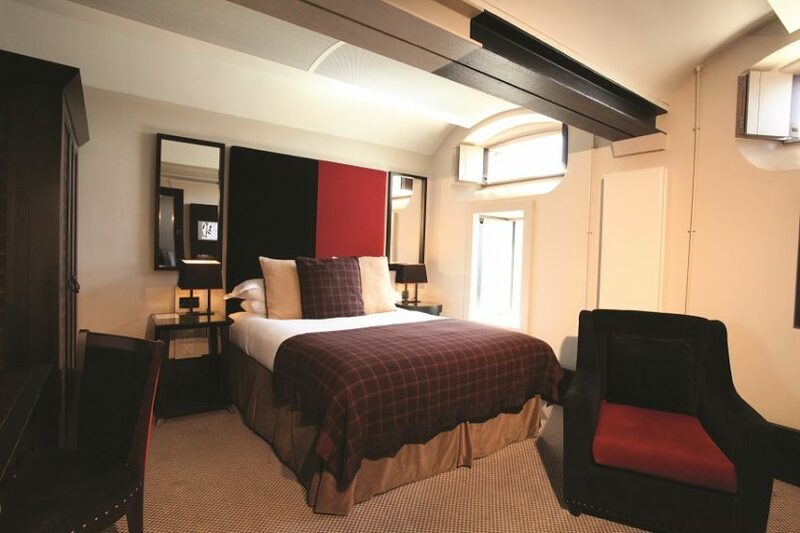 The Malmaison is a centrally located boutique hotel situated in the Oxford Castle Quarter. 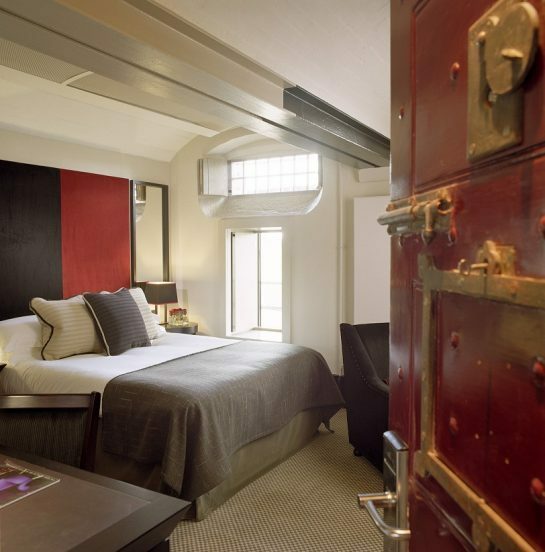 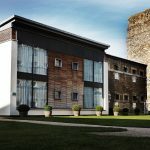 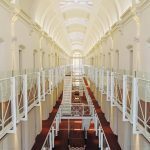 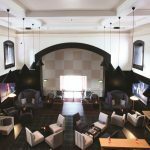 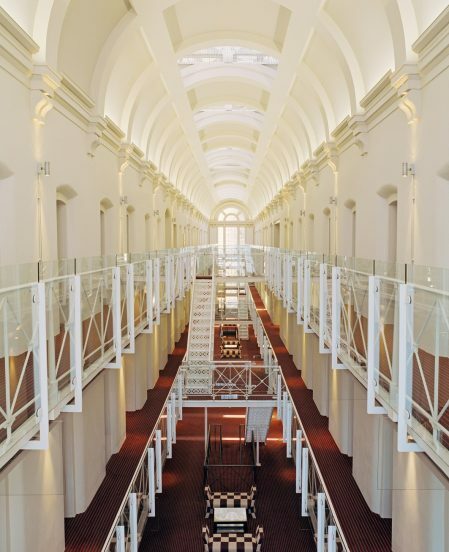 The hotel has 95 newly refurbished non-smoking bedrooms and suites in a converted prison. 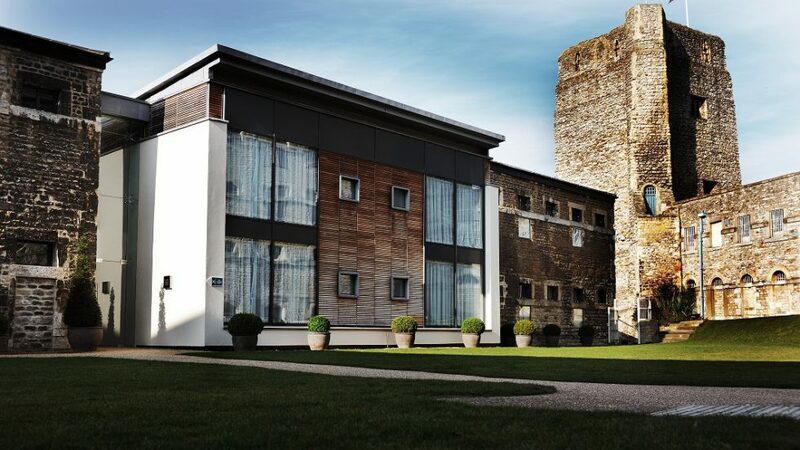 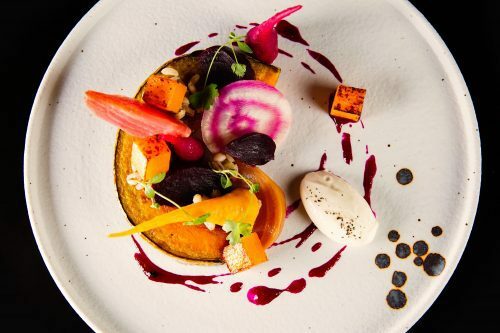 Take in the inspiring atmosphere of a medieval castle with the luxurious amenities of a 4 Star Hotel, featuring exquisite dining experiences with world-class wines and cold, refreshing beers. 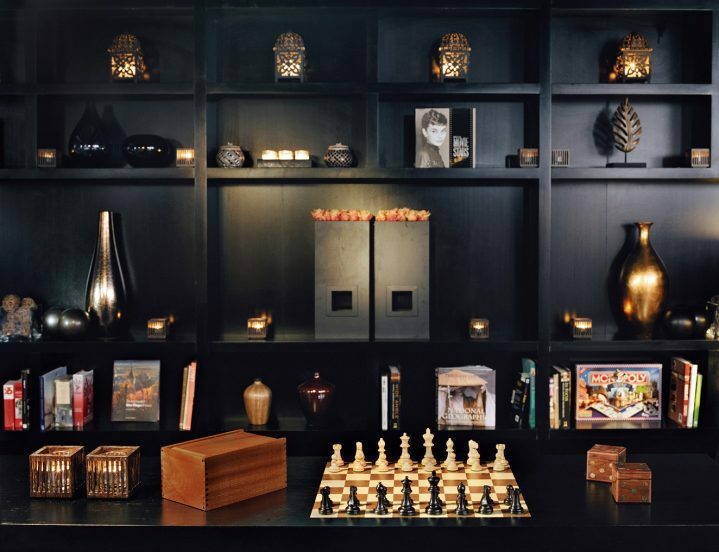 Check in time is from 3pm and check out time is by 12pm, but reception is open 24 hours a day and staff will be happy to look after luggage if necessary. 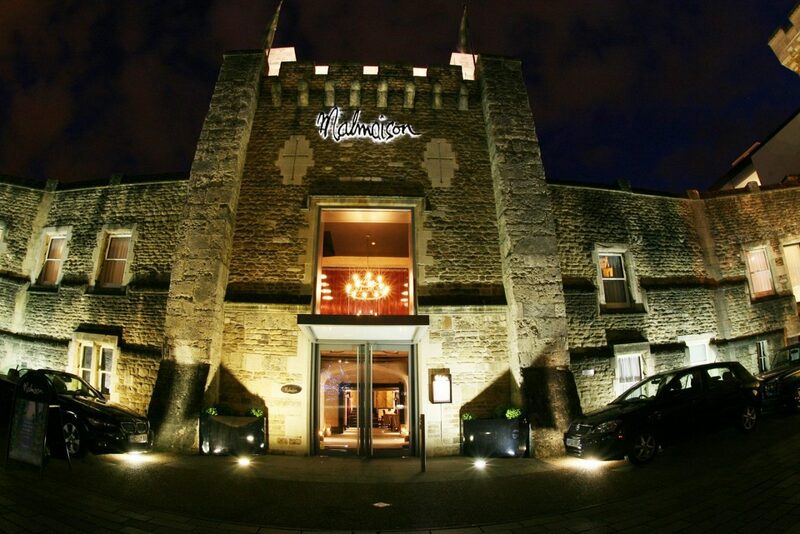 There is a car park at the hotel. 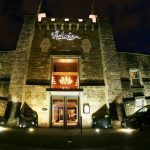 £15 charge for car parking per day. 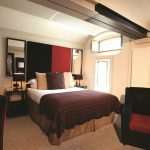 £28.50 charge for car parking per night.